Joel Melvin is a licensed clinical psychologist. He received his doctorate degree from Auburn University in 1995 and attended Birmingham Southern College as an undergraduate. 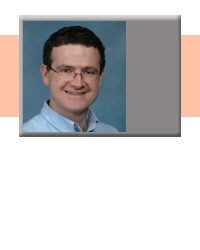 Dr. Melvin see patients ages 13-80 and specializes in the treatment of depression, anxiety, and personality disorders. Please contact Daniel today at (205) 329-7805 to schedule an appointment to see Dr. Joel Melvin, Clinical Psychologist.